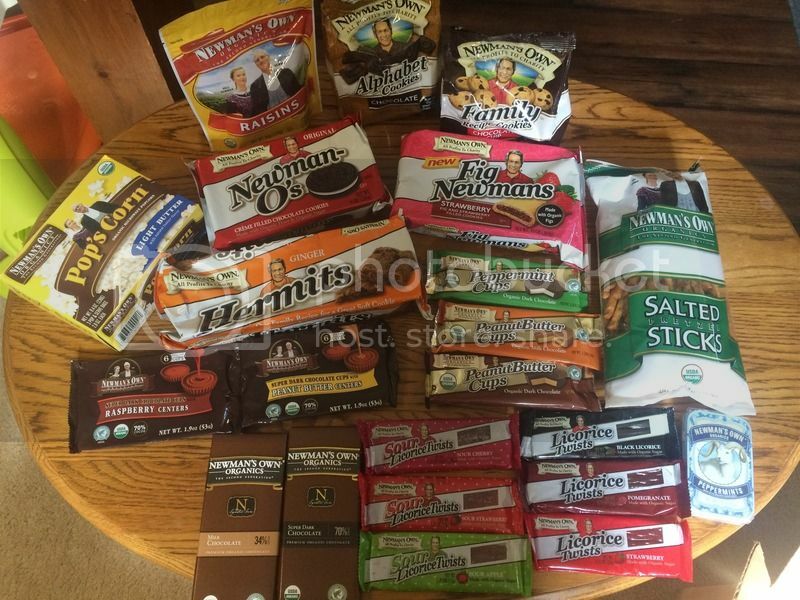 Summer is Fast Approaching, get your snacks from NEWMAN's OWN Organic snack collections. Because that's what I did, I'm glad that I was able to enjoy their awesome organic snack products for my children to munch while we are snacking during the school break. 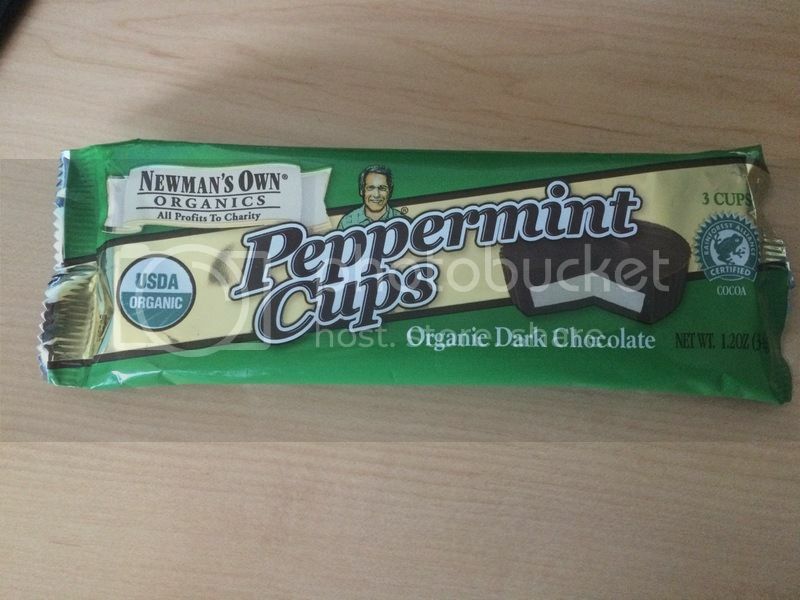 I have another wonderful opportunity to share with you about Newman's Own snacks. The products arrived in the mail in excellent condition. The packaging is amazing, all the items are in good condition, even the box looks great. 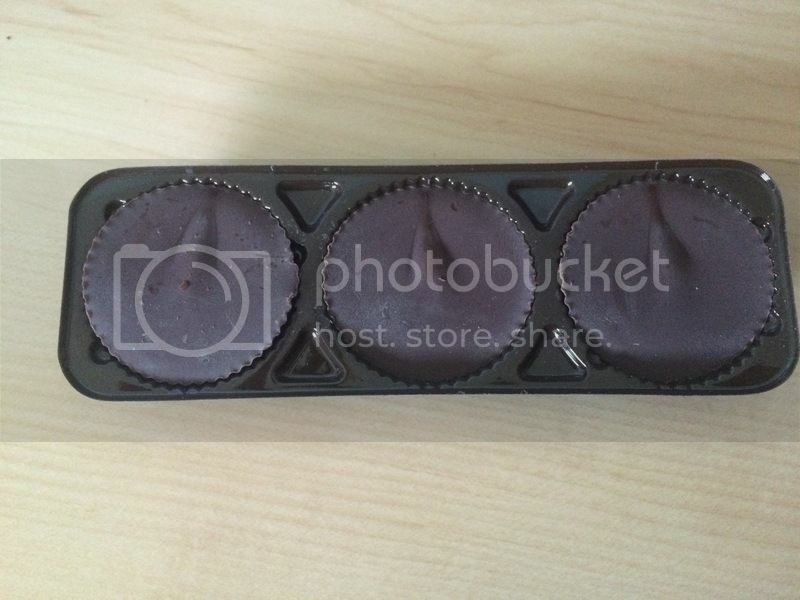 That is one thing we [customer who purchased online] wanted for the packaging boxes to arrive. We know that the items are well taken care of. 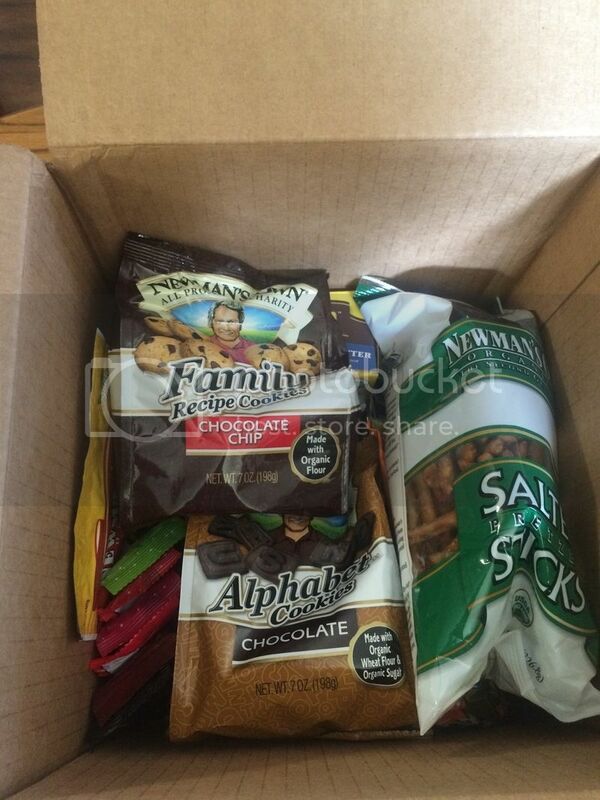 I picked the sorted snacks they have online. 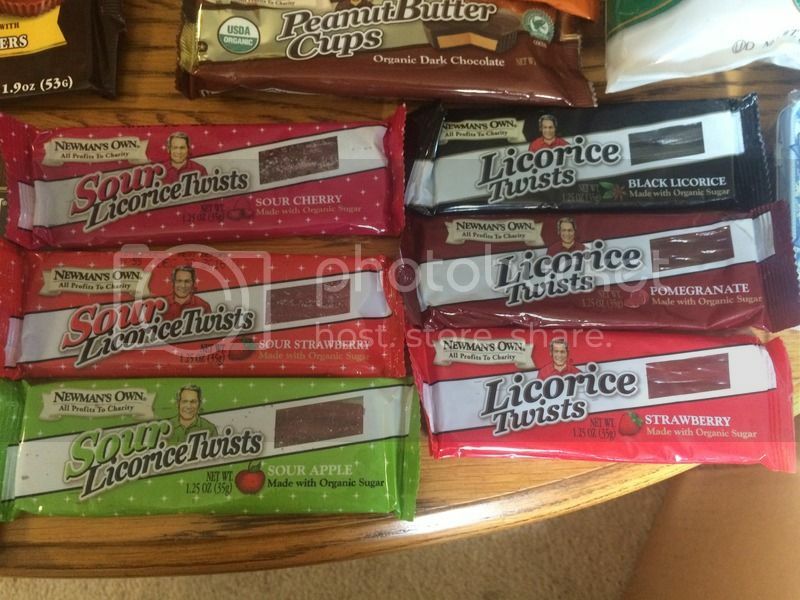 They have dark chocolate bars, Twizzlers in different flavors, they are yummy! I get to enjoy them all because my son's dentist recommended not to give him sticky and hard to chew snacks because of the condition of his baby teeth. 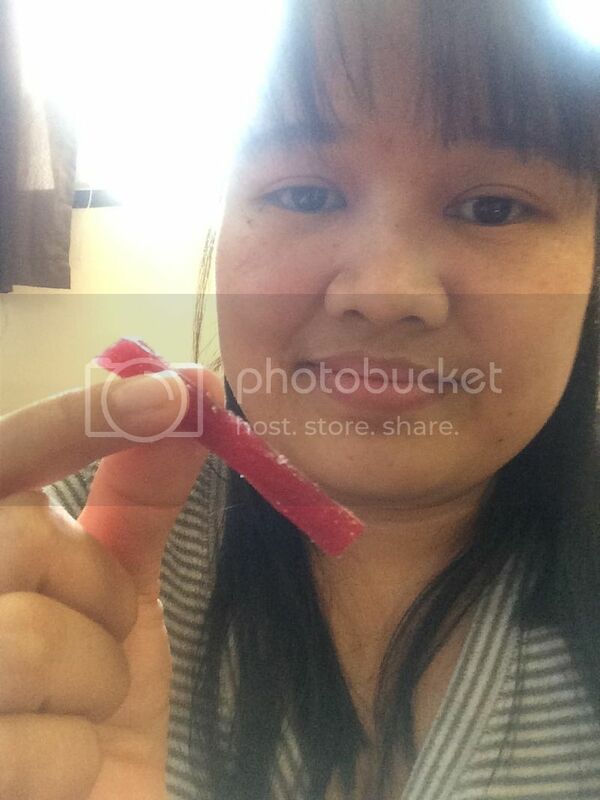 The cookies are so delicious, I like how they were not too sweet, in which I've always wanted for my family to enjoy. The pretzel is also crunchy. 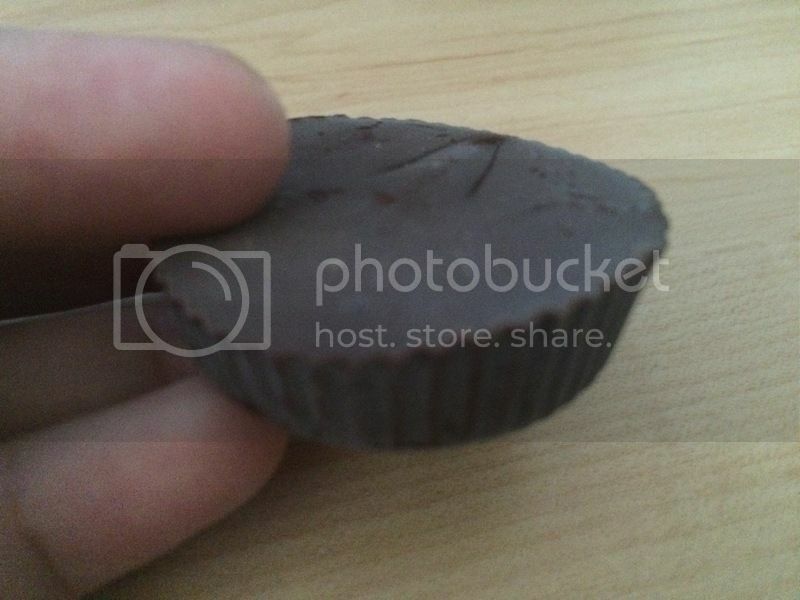 The chocolate cups are also tasty, most were dark chocolate as I mentioned earlier. The popcorn they are delicious. The packaging label of each product is also attractive. It will give you precisely the ingredients on each product as well as to show that they are all organic. Better than non-organic ingredients. I will definitely recommend this product to a family and friends who is looking for an organic snacks and how delicious each treats are. They have product online in which you can purchase so you'll be able to enjoy what my family and I enjoyed. Simply visit http://www.newmansown.com/ and don't forget to follow them on their Facebook page for more details @ www.facebook/newmans.own. And learn more about their products at www.newmansownfoundation.com. That's a lot of awesome products! I love the chocolates and the candies the most. I seriously need to to try these! Thanks for sharing your experience! They do look like great snack products. 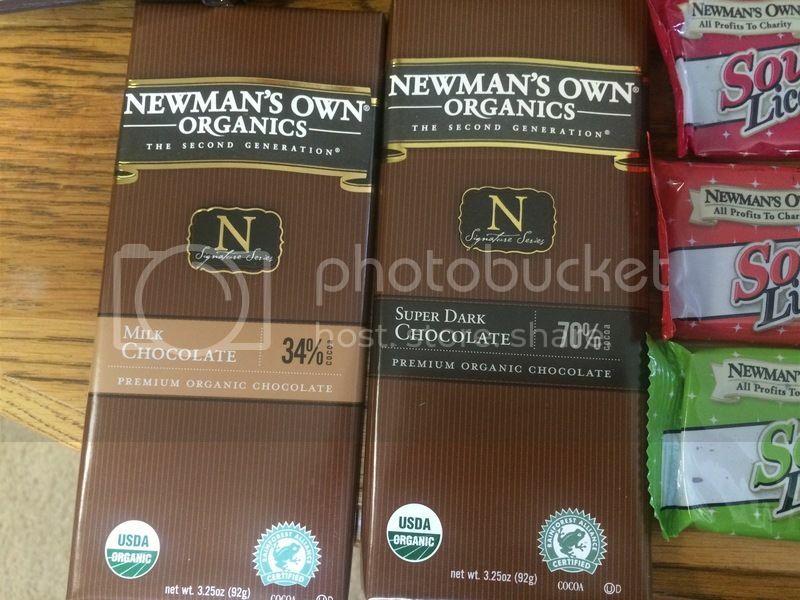 I have to check out this Newman's Own Organics. I love dark chocolate and I am sure I will enjoy that big bar. Organic products are the best! That looks like a good product line to try!